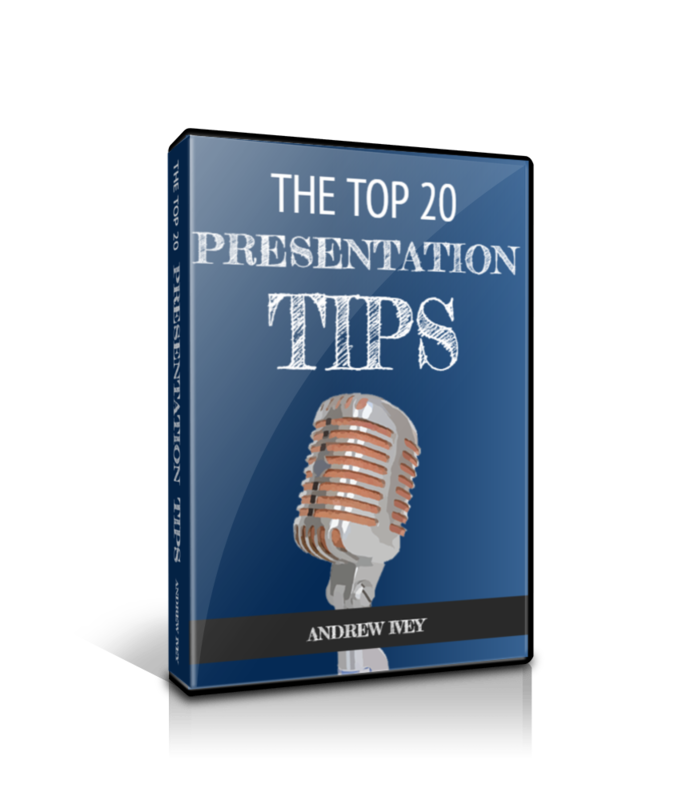 In most normal circumstances eager employees welcome an email memo that positively brims with presentation tips. 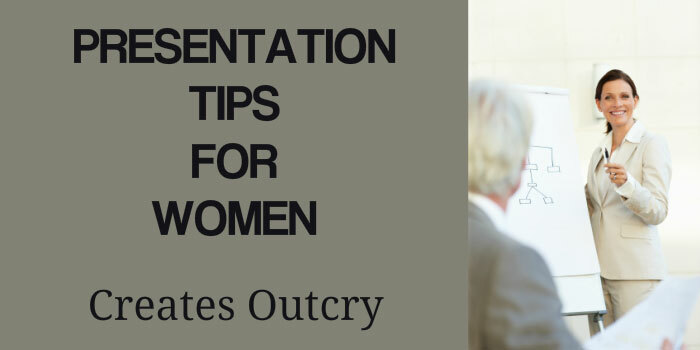 But when someone sent an email memo, titled Presentation Tips for Women, all hell broke loose. That was because they sent the email only to women employees. That’s the scenario at the law firm Clifford Chance where the email memo was sent out to women lawyers and other women staff. The intent was not to cause upset. But the memo and the presentation tips did just that. There was an outcry. People immediately accused the law firm of old-fashioned sexism concerning women in the work place. But, on this issue Clifford Chance is vulnerable as there has been another near-viral letter concerning the working days of a woman lawyer at Clifford Chance. However on this occasion sanity has prevailed. The law firm issued a statement that made clear the intention of the email…sent out by a senior female partner at the firm. The original presentation and associated tips represented a personal perspective, shared with a group of colleagues, some just starting out in their careers. The more than 150 points are based on what this individual has found helpful as a public speaker in a broad range of business environments. While much of what is covered is common sense, we believe that it is important that women as well as men are given access to a range of different viewpoints and approaches; there is no Clifford Chance template on how people should present. The offense caused by a small percentage of the suggestions in the tip sheet was entirely unintentional. It’s hard to disagree. 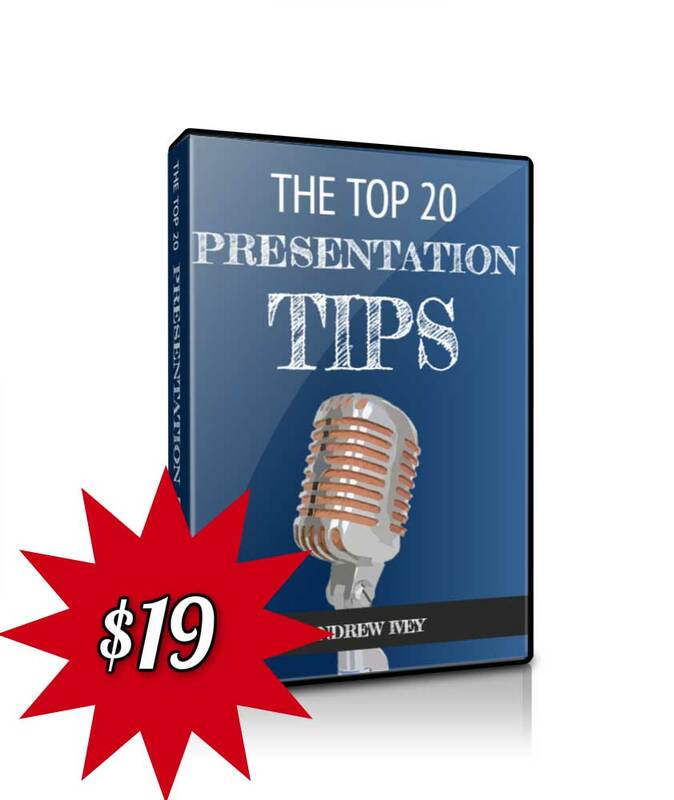 The presentation tips for women are excellent. Ideal tips for women, men, everyone. The Clifford Chance insiders are lucky to have such presentation skills insight. If only other firms would encourage their senior members to impart good solid advice. Take the example of Paloma Faith. Her public speaking tips in Stella magazine were certainly very sensible. In addition to their presentation skills insights the collected ranks at Clifford Chance might want to slow their rush to social media indignation the next time they sense hurt and frustration at work. Of course, there might well be a perfectly innocent explanation. Of course, innocent was not quite on the agenda with this graduate PowerPoint presentation by Duke University student, Karen Owen. 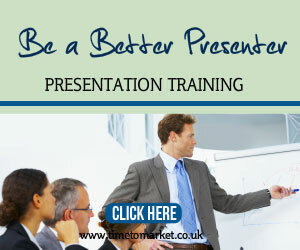 You can pick up more presentation tips on a PresentPerfectTM presentation skills course run by Time to Market. 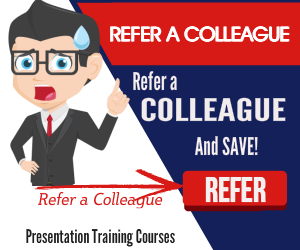 You can choose a training course at your own offices with fellow colleagues. Or, perhaps you might choose to join a public training course at a scheduled date. It’s your choice. So, please give us a call to find out more.